Sure it’s been almost 3 years, but here’s something I’m actually excited about. I’ve been looking for a case similar to the discontinued ZuGu Social cases for iPhone, they were silicone but not sticky and low profile. I loved them but for whatever reason ZuGu stopped making them after the 7/8. 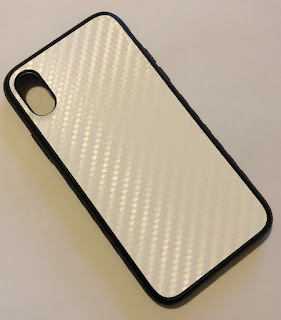 I looked and looked for a similar case for the X, but anything I found was either too bulky or the silicone was too sticky. I had been using Spigen Classic C1 but it was just a little too bulky for me. Enter the dbrand Grip, to me a worthy successor to the Social. It’s silicone but not sticky, and low profile too. Also they can be customized with Skins on the back. As a protective case it is proud of the front screen to protect the face from a fall on a flat surface (of course, one should use a screen protector as well, and dbrand sells the Prism which they claim can stop hammer blows, I put one on my X, but I’m not testing that), it also is proud of the rear camera lenses on the back. 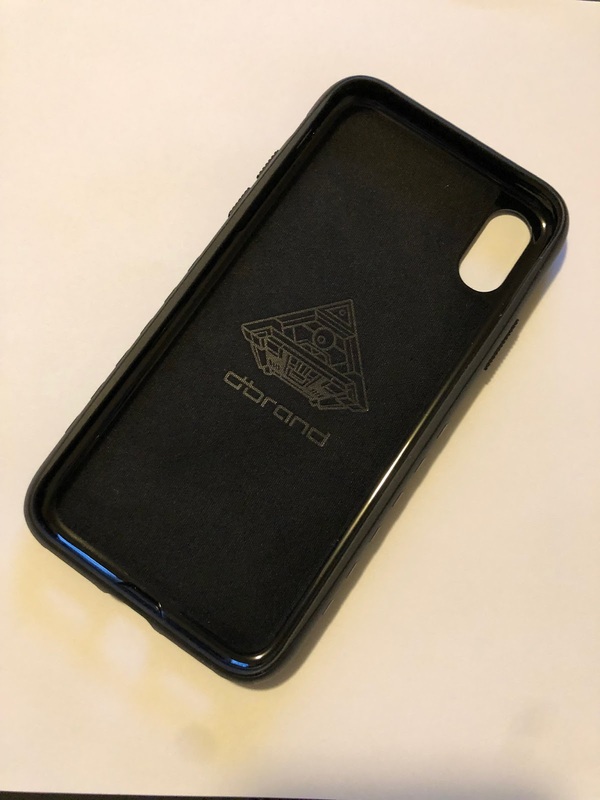 The sides of the case have a bit of texture on the sides but it’s not too ridged so I’d doesn’t seem like it will attract grime. In all, my first impression is very favorable, it feels great and looks good. I hope to post an update after sometime with it.